Southern Bail Bonds Dallas - Have Bail Bonds Questions? Home » Have Bail Bonds Questions? Southern Bail Bonds Dallas knows getting in trouble with the law can be a scary and confusing experience. Regardless of whether or not one is guilty of a crime, the first thought that occurs to anyone who is arrested is how to get out as soon as possible. Posting bail is the most common way people ensure they spend their time free as their court cases are in progress. Bail refers to the amount of cash required by the court as an insurance for the defendant showing up during the trial once they are set free. Upon being arrested and charged, the judge may require the defendant to pay a certain amount of bail in order to be set free. Bail bond companies exist to help you in securing your freedom or that of a loved one by posting bail on behalf of the defendant. This is particularly convenient if raising the bail amount proves to be a tall order. It is, therefore, crucial to have enough knowledge about bail bonds in order to make the process easier. Read on to find answers to some of the most frequently asked bail bond questions that may be bugging you. When one is unable to front the amount needed for bail, he /she can contact a bail bond company to post bail on their behalf. Simply put, a bail bond is a surety bond provided by a bond agent to secure the release of the defendant from jail. The contract is usually signed by the bondsman and the indemnifier and acts as a pledge to ensure the defendant’s appearance in court as ordered. 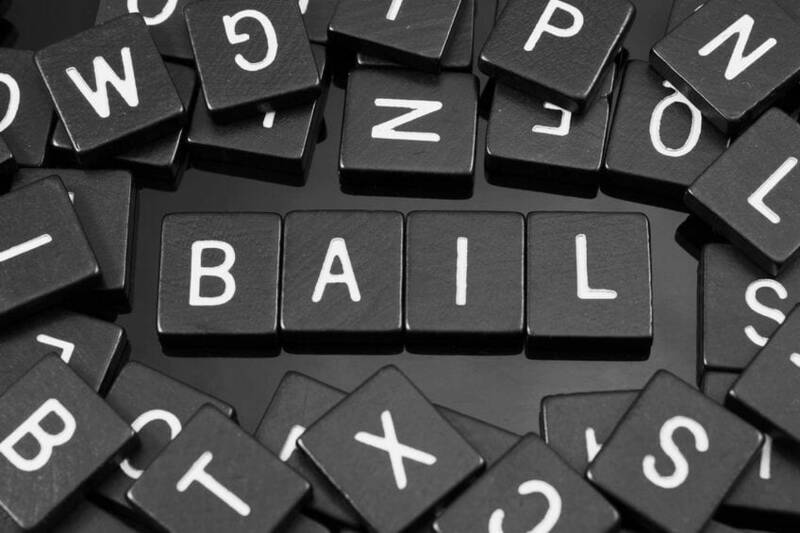 What do I need to know before contacting a bail agent? Where the person is being held in custody. This includes the city, state as well as the jail’s name. The full name and booking number of the person in custody. The bail agent can help you in getting the booking number if either it wasn’t available or you can’t remember it. The amount of bail required. This information helps in determining the costs you will incur in posting bail as well as the requirements needed to free the person in custody. Bail bonds will cost you between 10 to 15 percent of the total bail amount depending on the amount of the bond and your county’s bond laws. The general costs are dependent on the laws and statutes governing your locale as bond agents are regulated by the state. This means that if you are in Texas for example, you will incur a 10 percent cost regardless of the bail bond company you choose. Who determines the amount to be paid as bail? The judge usually determines the bail amount in line with standard practices on the first hearing. The amount can be increased or reduced depending on factors like the defendant’s criminal record, employment and the type of crime committed. The higher the likelihood of not showing up in court, the higher the amount. Can I get my money back after the case is concluded? In cases where you pay a bail agent to secure the release of the defendant, you do not get your premiums back. The fees paid to the bail agent, which is normally 10-15 percent of the full amount, will have been earned when the defendant is freed from jail. You are, however, eligible for a refund if you pay a cash bail or provide property bond to the court and the defendant doesn’t fail to make an appearance as required. Can bail agents offer a discount on premium fees? The rates charged by bail bond companies are subject to the state’s laws and regulations. Some agents can legally charge an 8% rate while others may require a 10% fee of the bail amount. Companies that agree to discount the premium fees can be stripped off their licenses as it goes against the law. You need to ask for a rate chart to clear any doubts about premium fees if you feel like you are not being rightly charged. Is possible to travel outside the country while on bond? The freedom to travel outside the country depends on the court and the bail bond agent. If the court prohibits you from traveling, you will need a written request as well as written approval from the court in case you are granted permission. You will also require written permission from the bondsman to travel. This is to eliminate any chances of being re-arrested for going against set agreements with both the court and the bail agent. What Happens if I just leave because I plan to return? By leaving without the permission of both the court and the bondsman, you risk re-arrest, nullification of previous agreements and tougher fines. The act may also lead to forfeiting of the bond and collateral previously placed with the court and bail agent. What are the acceptable forms of collateral? Anything that is valuable and can be sold to recover the bail bond amount is acceptable. The value of these properties will have to be first determined to ensure they can be used to raise the full bail amount. The following are the most common forms of collateral used in securing bail bonds. Do all bail bonds need to be secured with collateral? Not all bondsmen ask for collateral for their bail bonds, the need for collateral solely depends on the bail bond company. Usually, the collateral required is determined by the amount of bail, how long the defendant and the indemnifier have resided in the locality, employment, flight risk as well as the need for a payment plan. The higher the chances of not appearing for court sessions, the greater the need for collateral. What happens if the defendant is re-arrested? In cases where the defendant is re-arrested, you can terminate your responsibility concerning the defendant and lose the bond. If you decide to get the person out, you will be required to post a new bond which means you will have to pay for the second time. What if I do not have access to private bail around where I live? People living in States like Massachusetts, Illinois, Kentucky, and Wisconsin do not have access to private bail. In such cases, one can be set free by posting a signature bond. This is where a group of 3 or more friends/family sign a statement vouching for the defendant without being required to pay the bail amount upfront. Another option may involve paying the 10% fee to the court as opposed to bailing agents or opting for a cash bail or property bond. Without such options, one may be forced to stay in jail during the trial, which can be traumatizing especially if one is innocent. If I co-sign and the defendant misses court, do I pay the full amount of bail? As much as missing court may not necessarily require you to pay the full amount, you are liable for the entire amount if the defendants fail to show up. It is recommended to keep the bondsman in the know when such situations arise for advice on what steps to take. 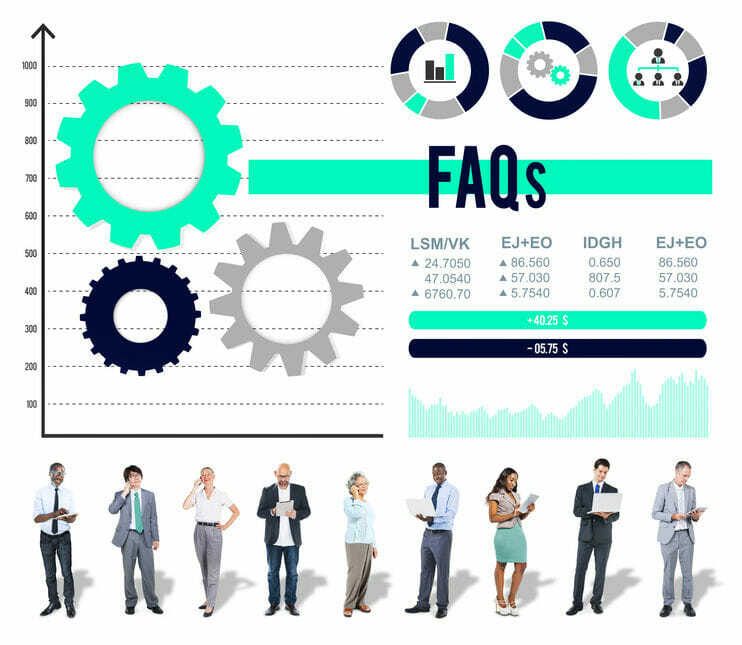 What are the responsibilities of the Indemnifier? What happens if the defendant does not attend court sessions as required? If the failure to show up in court is because of sickness, traffic or misunderstanding on the dates, the bond agent can contact the court and reschedule the case for another date. Missed court sessions, however, will result in the court issuing an arrest warrant, forfeiting of the bail, and the defendant being put back to jail. The bail agent, as well as the co-signer, will be tasked to look for the defendant and hand them to the authorities if the defendant is trying to escape prosecution. Legal procedures can be challenging for a person with no legal background. Understanding the Dallas bail bonds requirements and having the necessary knowledge on how it works will relieve you from the stress that comes with having to deal with trying to post bail. 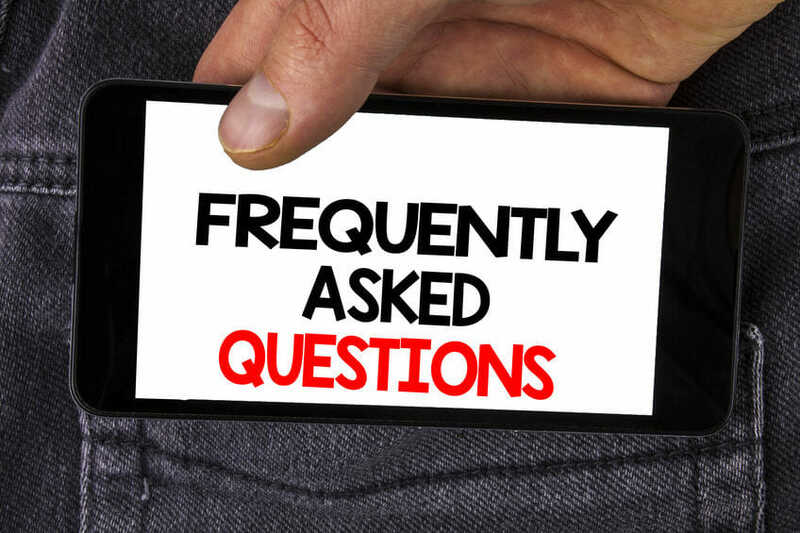 These answers to frequently asked bail bond questions should help you to familiarize yourself with the bail bonds process and hopefully make the quest for your freedom or that of a loved one a smoother process. If you do have the misfortune of being arrested or you have been asked by a friend or loved one to help them post bail – Southern Bail Bonds can help you get the answers you need. We can provide you with Dallas County Bail Bonds 24 hours a day, 7 days a week. Call us at 214-372-2500. We’re ready to help! By |Bail Bonds in Dallas, Dallas Bail Bonds|Comments Off on Have Bail Bonds Questions?